Welcome to Episode 9! This week’s conversation is with David Worcester. 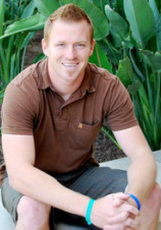 David is the Director of Christian Challenge at San Diego State University in San Diego, CA.